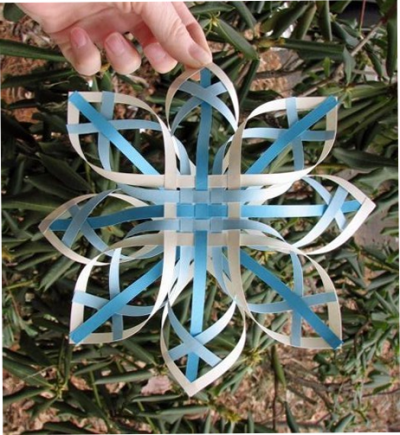 This is the original paper snowflake can be made by yourself. Let’s start making it. 1. 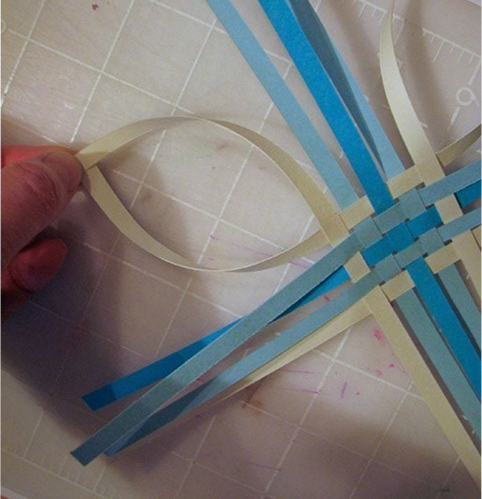 To start, you need to cut from colored paper narrow strips. Make sure that they are the same length. 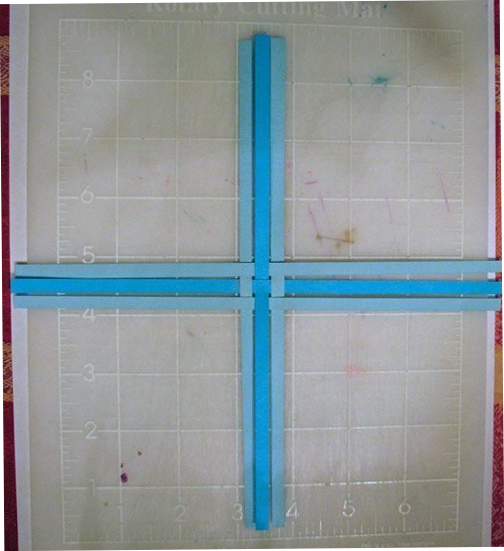 The length of strips will determine the size of our future snowflakes. 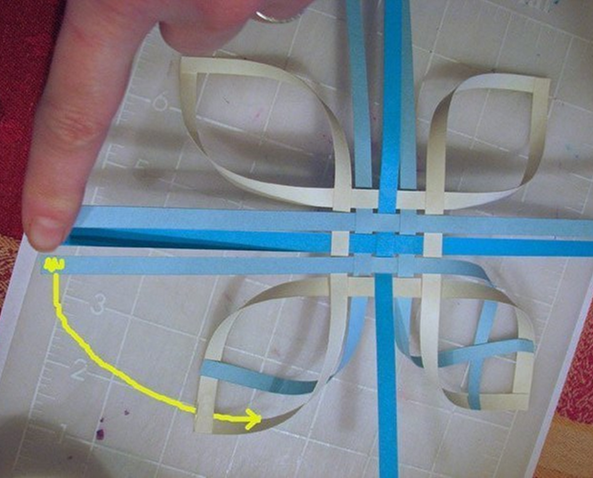 From the received strips make a braided (look the example in the picture). 3. 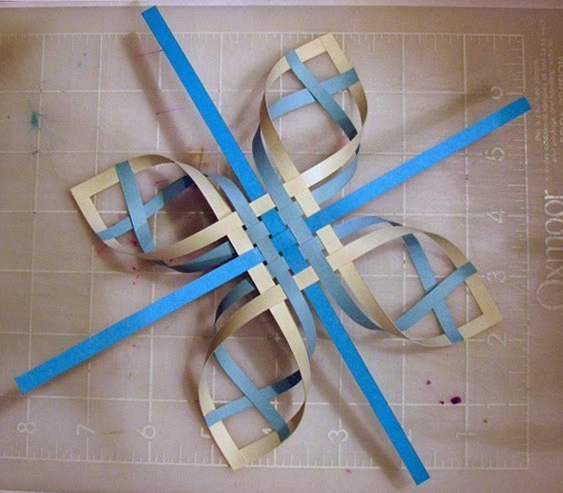 Now you need to take the extreme stripes and bend them so, as it is depicted in the picture. 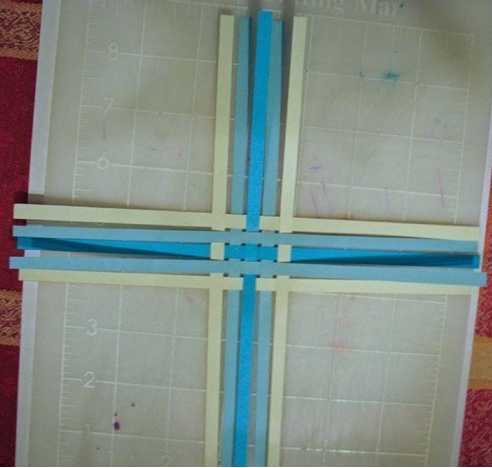 After that we need to smear glue the ends of the combined strips and glue. 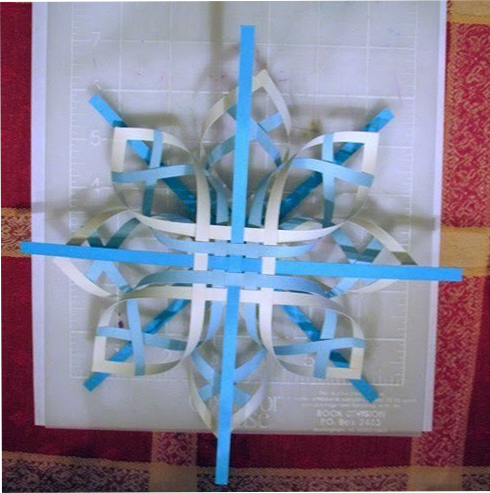 Formation of paper volume snowflakes-began. 4. Then we take other extreme stripes and bend them to fabulousness. 5. 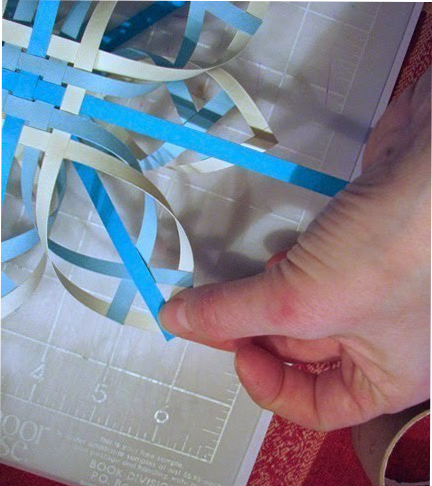 At this stage we got one part of the volume snowflakes from the paper. Now we need to make a copy of it. To do this, repeat all the listed items. 6. Now we have two identical blanks. Next we need to impose them on each other, and the central protruding strips stick to the opposite half. 7. At this stage we will need clothespins. 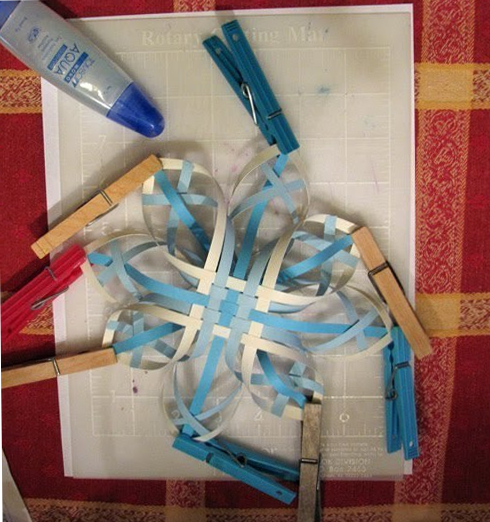 The places of gluing of our snowflakes can decay, therefore, to prevent detachmenting, we need to fasten places of gluing glues and to leave to full drying of an adhesive. All! 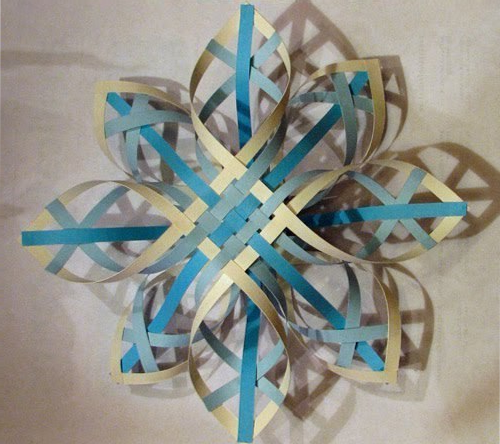 A volume snowflake made of paper with his hands-ready! Now you can enjoy your creation.